A journey of discovering untouched natural beauty in your own approach! 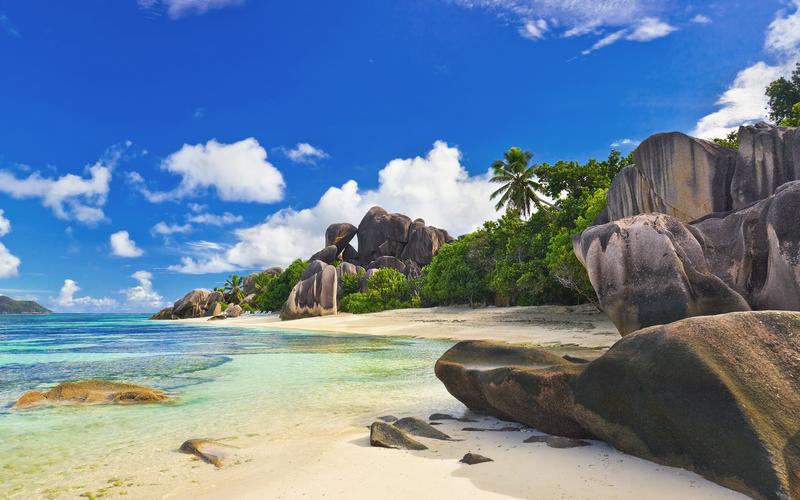 Counted as one of the most beautiful countries’ in the world, Seychelles is one holiday destination you will crave to visit again and again in your lifetime. With mesmerizing natural beauty all across, you can enjoy a magical combination of heavenly natural beauty with the modern luxurious services to pamper you all through your stay. The natural beauty of the country, comprising of 115 different islands, is simply magical. It is the ideal dream holiday destination for you, especially if you wish to experience picturesque landscapes, white sandy beaches, crystal clear topaz water and more. Located in the eastern coast of Africa, the country is made of a group of 115 beautiful granite and coral islands on the Indian Ocean. The island is located between 4® and 10® south of Equator and extends from 480km to 1600km in length. 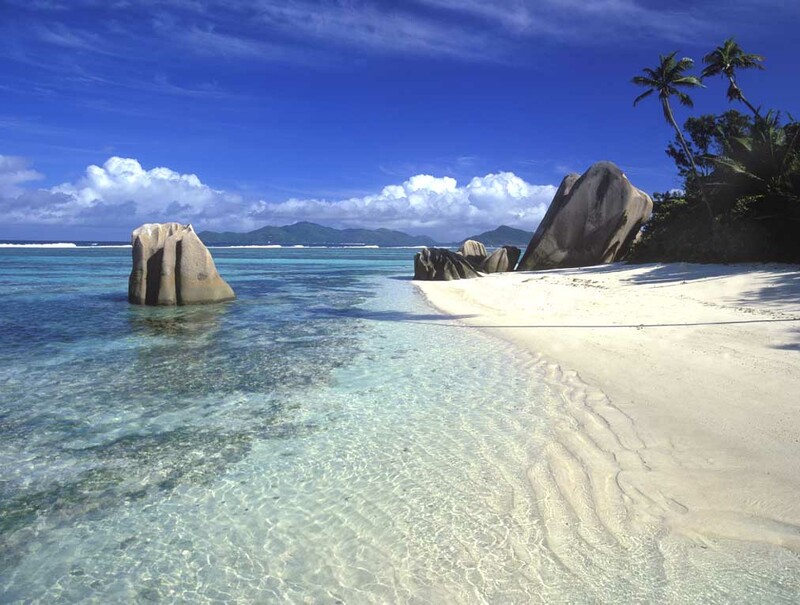 The total land area occupied by the Republic of Seychelles is around 455km². Amongst the 115 scenic islands, 41 are inner islands that include some of the oldest mid-oceanic granite islands existing on planet earth. The remaining 74 islands form the outer islands, also including the low-lying coral atolls and the beautiful reef islets. The climate at Seychelles is similar to the tropical countries where the temperature rarely drops below 24®C and rises above 32®C. Moreover, except than the remote southern islands, the entire country lies outside the cyclone belt making Seychelles the perfect holiday destination for beach lovers and sun worshippers all through the year. Made of 115 islands, Seychelles is an inspiring holiday destination for children and adults who love nature, beaches, wild life and adventure. 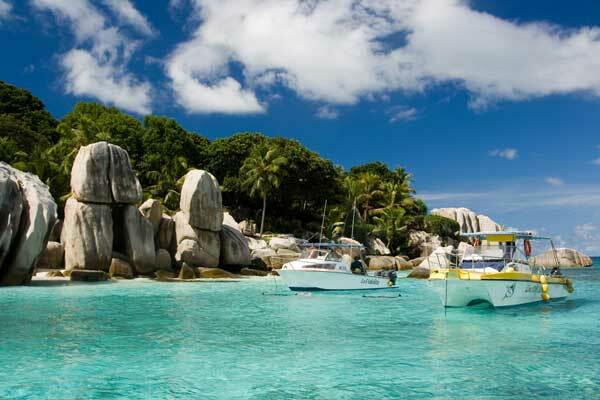 When planning a trip to Seychelles, the first question that arises in our minds is which islands to visit. Well, don’t sweat too much on deciding the islands. 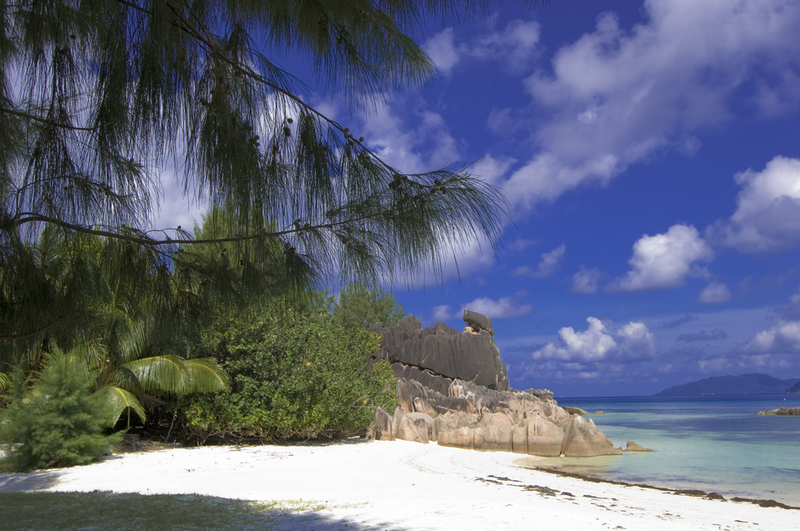 Simply choose any of the most important islands in Seychelles, such as Praslin, Mahe, La Digue, Cousine, etc. 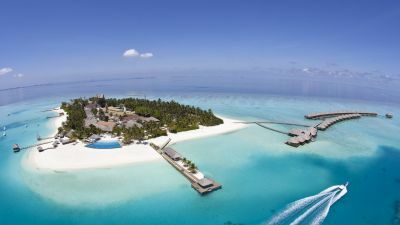 The islands are all equally picturesque and have a chain of resorts and spas offering you world class cuisines and services to pamper you throughout your trip. Every island in the Republic of Seychelles is like a fantasy dream like setting, with the blue clear water, white sandy beaches, exotic resorts and spas, lush green mountains, palms, beautiful corals and reefs, etc. The country has also earned fame for its ecotourism. You can spot giant tortoises, vast variety of birds, under-water life, and more. You can also visit the Morne Seychellois National Park in Mahe for its wild life preserves. 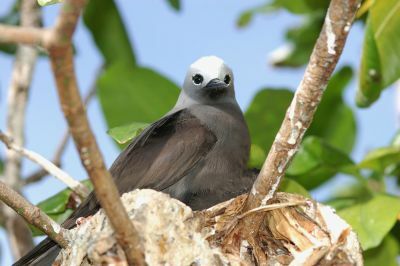 It is home to 2 World Heritage places, the Vallee de Mai (Praslin) and the Fabled Aldabra which are respectively known for their unique shaped coco-de-mer nuts and the largest coral atoll. No other place on earth will you find the jellyfish tree which has only 8 living examples and also the Seychelles warbler and paradise flycatcher. The Seychelles islands are also one of the most loved honeymoon destinations of newlyweds mainly for its natural beauty, beaches, intimacy and peace. You will find a number of villas and hotels offering you special honeymoon packages that promise to make your honeymoon the most memorable time of your lifetime. Seychelles offers you a lot of activities, such as sun bathing on the exotic beaches, clubbing, water sport, trekking, shopping, visiting restaurants and bars, casinos, and most interestingly exploring the beauty of Seychelles by walking around on the trails. You can also go sight-seeing in places such as the La Digue, Aldabra Atoll, Anse Lazio, Cousine Island, the Veuve Reserve, and more. If you love adventure and sport activities, trekking and entertainment activities like snorkeling, deep sea diving, fishing, boating, trekking and other water sports are also available for you. Restaurants in Seychelles are one of its main attractions, especially due to the variety of cuisines they offer to their esteemed customers. If you are a food lover, you should visit restaurants like Bonbon Plume (seafood), Tante Mimi (Creole classic dishes), Chez Marston (regular food including pizzas, sandwiches, burgers, salads, prawns and fish curries, etc.). You can also visit the clubs and bars to enjoy some live music and good drinks. During your free time, you can also enjoy luxurious and relaxing spa sessions for revitalizing your body and mind. You can find different types of spa services and choose based on your requirements. Shopping at Seychelles can also prove to be an exciting experience for you. You can buy beautiful stones, pearls and more form the shops. If you love pearls and wish to buy some for you, make sure you buy Black pearls that are specially harvested in the preserved areas in Praslin. Black pearls are rare and if you get the chance of buying them, make sure you get the right deal. The facilities offered in Seychelles are simply blissful and designed to offer you a once in a lifetime experience. Finding accommodation at Seychelles can be an intricate task, mainly because of the vast variety you have. Right from 5-star hotels to simple budget hotels, from huge villas to small apartments, you will find all types of accommodations you need for your stay. You can check the rooms and facilities offered by these hotels and resorts and finally make all your accommodations online. Once you have chosen your holiday package and accommodation, you can then select the flight to this exquisite Seychelles islands. 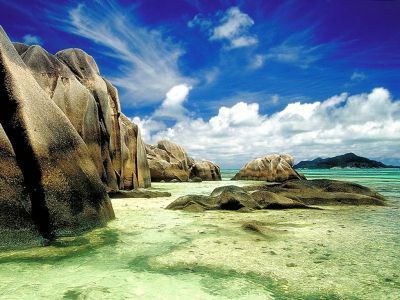 Being a famous holiday destination, you will find a number of airlines flying frequently to Seychelles. You will get flights from Australia via Singapore, Mauritius and other countries in Africa. There are direct flights from Europe which helps you save time and also enjoy your trip. 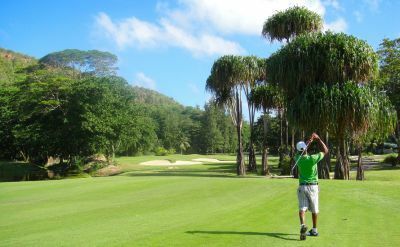 Most resorts and hotels in Seychelles offer you chauffer driven pick-up facilities from the airports. When you pack your clothes for holidaying at Seychelles, make sure you pack clothes suitable for the warm tropical climate. 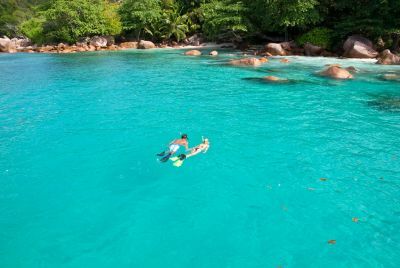 So, book your tickets, confirm your accommodation and pack your luggage to explore this heavenly paradise on earth, Seychelles.